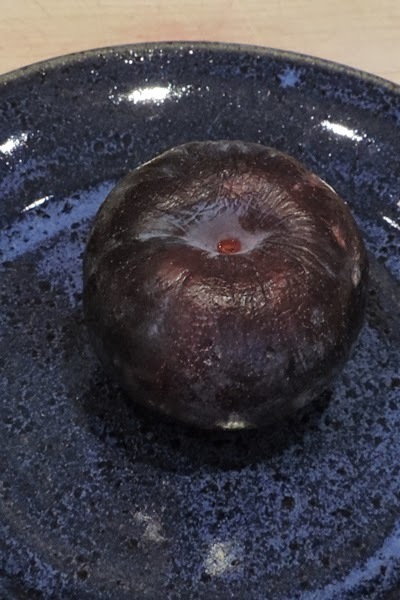 There are few fruits that come in such a panorama of colors as the juicy sweet tasting plum. 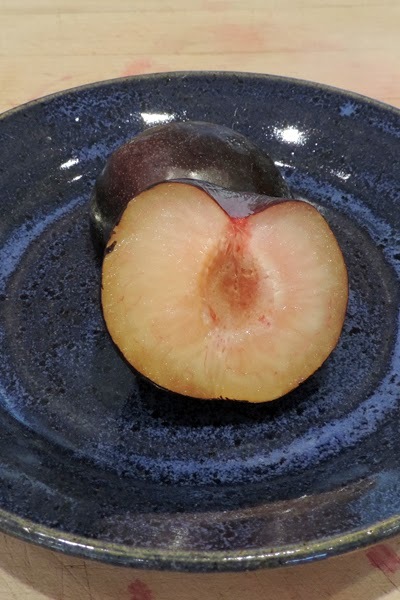 The plum season extends from May through October with the Japanese varieties first on the market from May and peaking in August followed by the European varieties in the fall. Plums belong to the Prunus genus of plants and are relatives of the peach, nectarine and almond. They are all considered "drupes," fruits that have a hard stone pit surrounding their seeds. A plum has about 30 calories. Protect against cancer and cell damage. Plums destroy breast cancer cells.